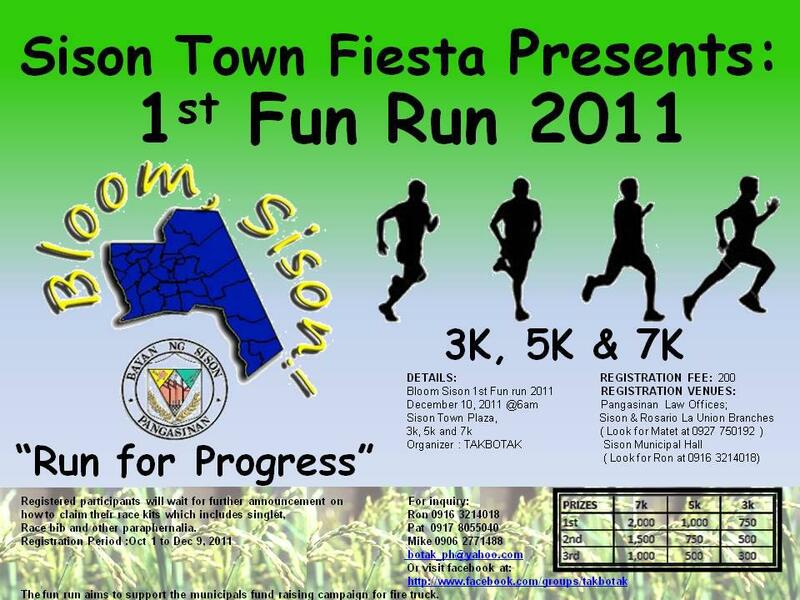 The 2011 Sison fiesta season will kick off to a rousing start this year! 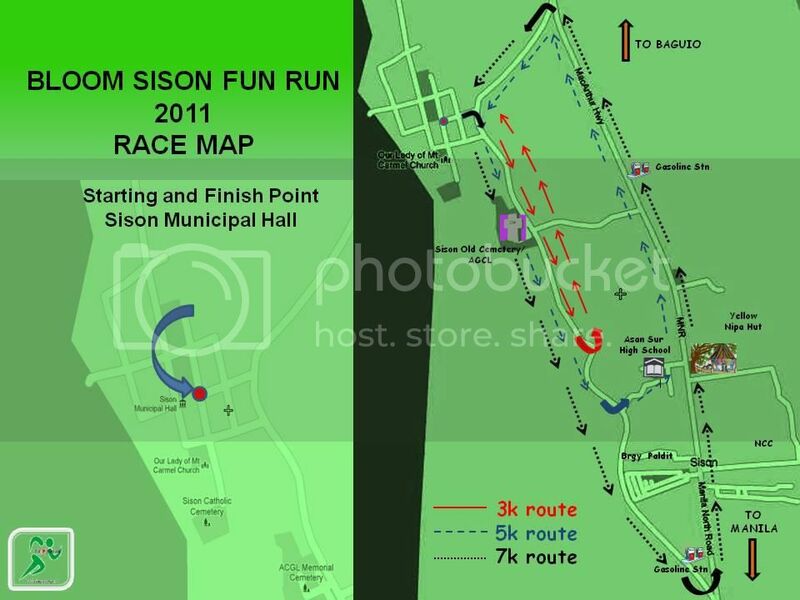 The Bloom Sison, Run for Progress will kick off the season to a running start as hundreds of enthusiasts will participate in a 3K, 5K and 7K fun run on the morning of December 10, 2010. Slated for the evening, after runners have caught their breath, they can return to the Sison Plaza to cheer for their favorites and enjoy the 2011 Battle of the Bands which is sure to rock not only the youth of Sison but all music loving denizens. According to orgarnizers, the contest is open to all age groups. Each band is required to perform 3 songs in these categories: Original Pinoy Music, Reggae, and Rhythm & Blues. For additional details on how you can enter the contest, call or text the Municipal Chairman of Samahang Ilocano-kabags at 09064028140. This entry was posted in Contests, Events, Sison and tagged Battle of the Bands, Sison, Sison Fiesta on October 30, 2011 by Jeanette. 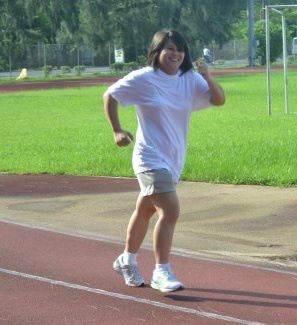 Sagunto will be well represented in the upcoming Bloom Sison, Run for Progress on December 10, 2011. Leading the line up for Sagunto is the barangay captain himself, Kapitan Joel Julio. Let’s show our support for the Sagunto runners! Registration fee for these runners courtesy of Sagunto donors who sponsored registrations for the fun run. 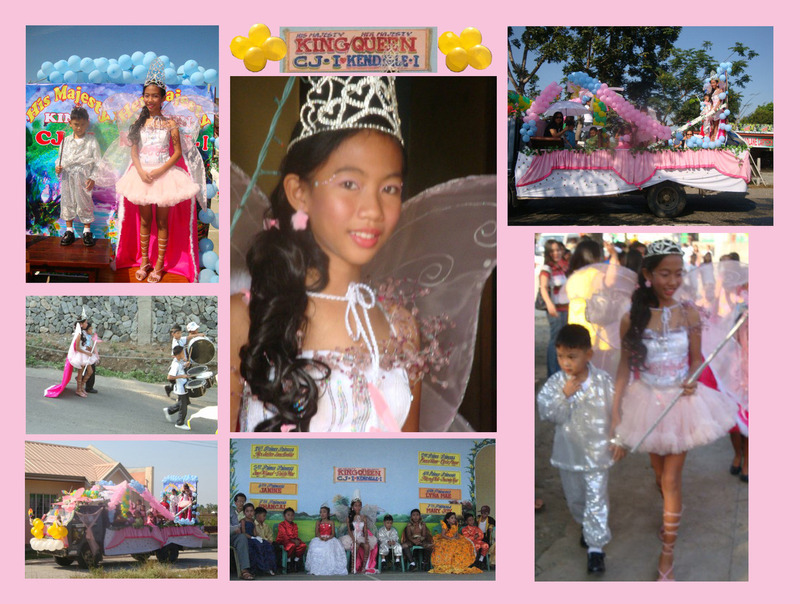 This entry was posted in Events, Sagunto and tagged Bloom Sison, Sison, Sison Fiesta on October 28, 2011 by Jeanette. Join the Fun Run for FREE! 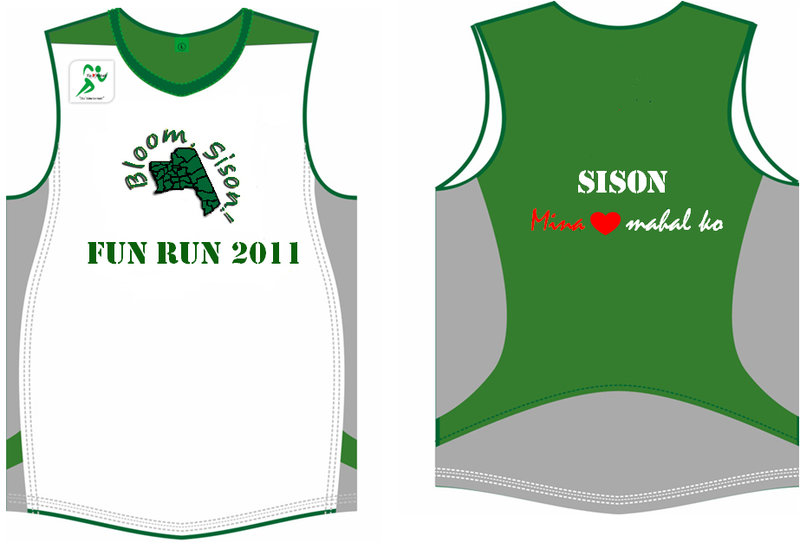 Sponsorship of registration fee is now available for those who would like to join the Bloom Sison, Run for Progress on December 10, 2011! If you are a student and can’t afford the P200 registration fee, here’s a couple of opportunities to run for FREE. Philip de Ocampo has graciously offered to sponsor 2 runners from each purok (including Pilawan and Macoco) for the Run for Progress. He will pay the P200 registration fee for runners who sign up for the 7K run. All he asks in return is for you to share your experience/photos so that we who can’t be there can all join in the fun too. To sign up, you can leave a comment here with your name and purok number or you may contact Philip directly through facebook (http://www.facebook.com/profile.php?id=100000624574911). 10 more Registration sponsorship for barangay Sagunto is now available, courtesy of Mrs. Ophelia “Babot” Pasibe-Glasser. 5 more registrations for barangay Sagunto sponsored by Ms. Meda Gomez! 12 more registrations from Manong Judee (Digay) and Boyet (Balliao)! Let’s go, Sagunto! Represent our barangay and show them bagos can RUN! Any students wishing to run the 3K or 5K portion of the race is eligible to apply for the sponsorship from Babot. Leave your name here in the comment section or on the Sagunto Star group page on Facebook. Micah Wagayen and Jwun Mangante have volunteered to coordinate student runners from Sagunto. If you would like to run or know someone who does, contact Jwun and/or Micah and they will put you on the list for these registration pledges. Sagunto Star will sponsor 10 registration fees for students from Sison who would like to participate in the Run for Progress. All you have to do is leave your name here in the comment section, along with the name of your school. 5 more registrations for Sison from the Sisonians Group on Facebook! Both of these sponsorship offers are on a first come first serve basis, so sign up early! If for any reason you sign up and later on cannot participate, please let us know (or the organizers) so that someone else can avail of the free registration. This entry was posted in Events, Featured, Sison and tagged Bloom Sison, Run for Progress, Sison, sponsorship on October 2, 2011 by Jeanette. All categories at 200 pesos each inclusive of race paraphernalia such as singlet, racebib and others. This entry was posted in Events, Featured, Sison and tagged Bloom Sison, Sison, Sison Fiesta on September 30, 2011 by Jeanette. 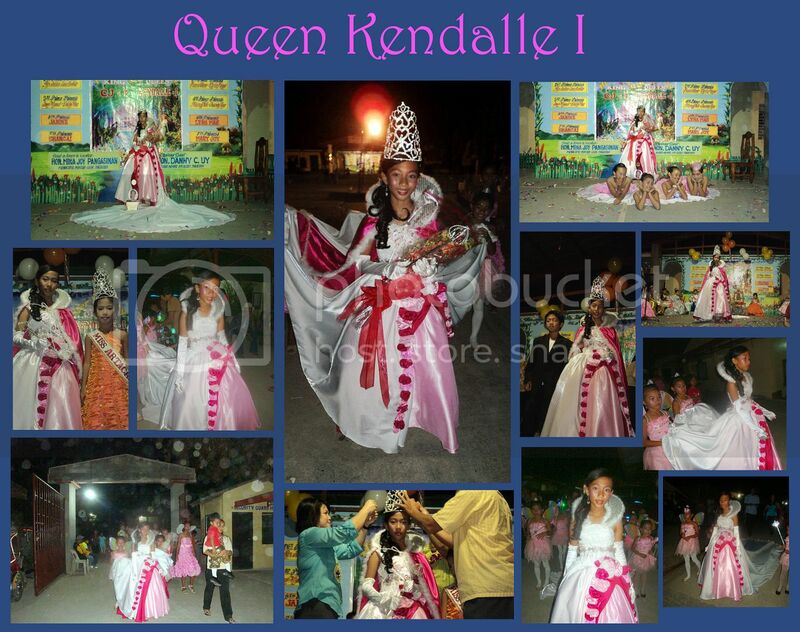 Sagunto’s Kendalle Santillano was crowned as Queen of the Artacho Elementary School’s Children’s Festival on February 23, 2011. The day-long event started with a parade in the morning followed by presentations at the school. The highlight of the evening’s festivities is the crowning of the queen and king. The pageantry was a fundraising event for the school. Enjoy the photos! This entry was posted in Events, Schools and tagged Artacho School, children, Kendalle, Santillano on February 27, 2011 by Jeanette.